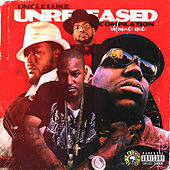 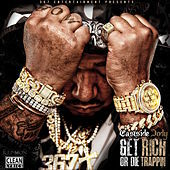 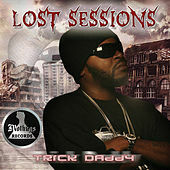 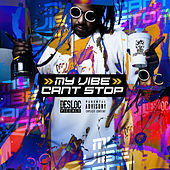 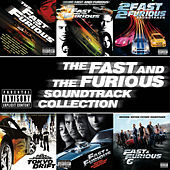 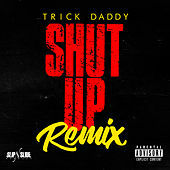 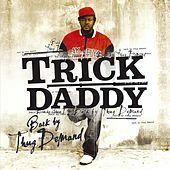 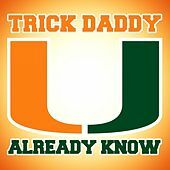 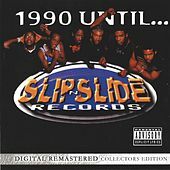 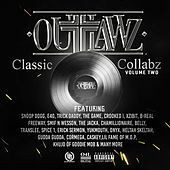 Arguably the most popular rapper out of Florida, Trick Daddy's first album, Based On A True Story, dropped in 1997, but it was his follow-up, www.thug.com, that really opened the doors for him thanks to the runaway hit single "Naan N*gg*." 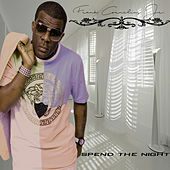 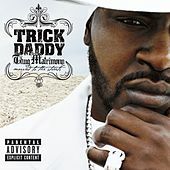 (That song also gave the world its first glimpse of Trick's female protege Trina). 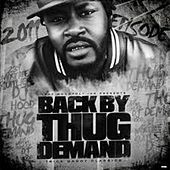 Known for his rambunctious humor, infectious beats, and shining gold grill, he continued to drop albums and make hits, scoring two big crossover smashes with "I'm A Thug" and "Take It To The House" off his Thugs Are Us LP. 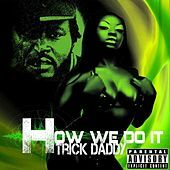 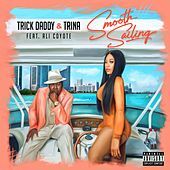 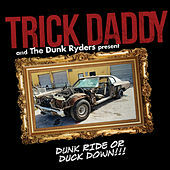 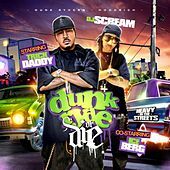 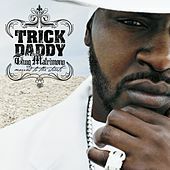 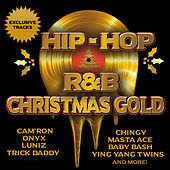 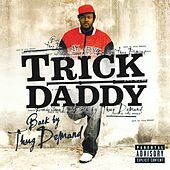 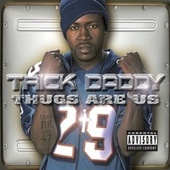 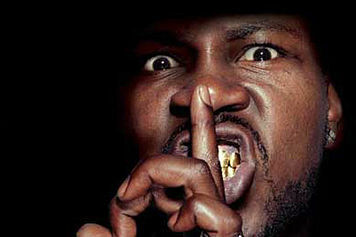 2002 saw the release of Trick Daddy's fifth album, Thug Holiday, which featured the radio favorite "In Da Wind."